You’re probably all familiar with the “GoPro” wearable camera kit, since it’s one of the most (if not the most) popular wearable camera products in the market. 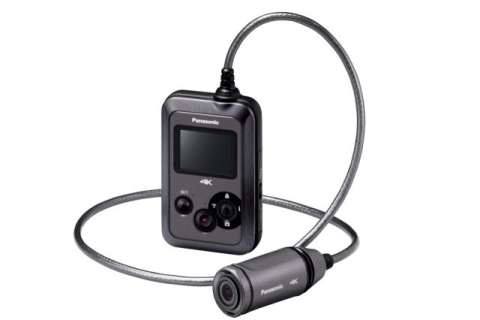 For quite some time, they’ve been proud to claim that their product was also the most versatile out there, but that’s actually something that could be about to change, now that Panasonic has brought to light their all new A500 wearable 4K camera. 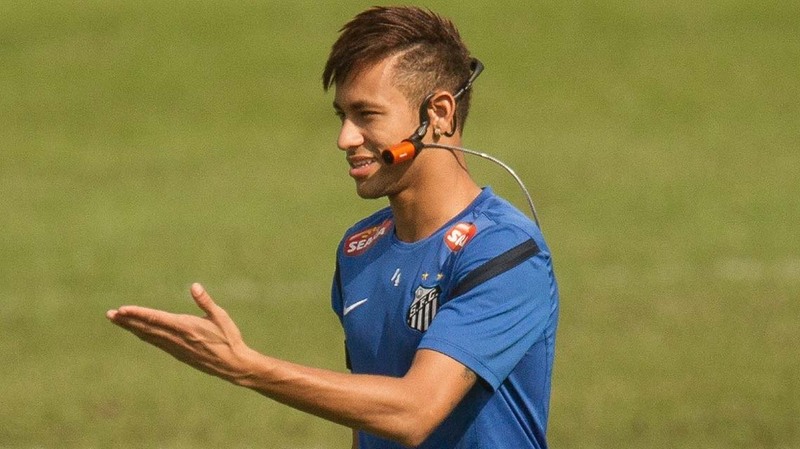 In order to help boosting the promotion of this new product, Panasonic has teamed up with the Brazilian superstar Neymar Jr, and the 22-year old player was keen to shoot a short clip to demonstrate some of the functionalities of this new gadget. 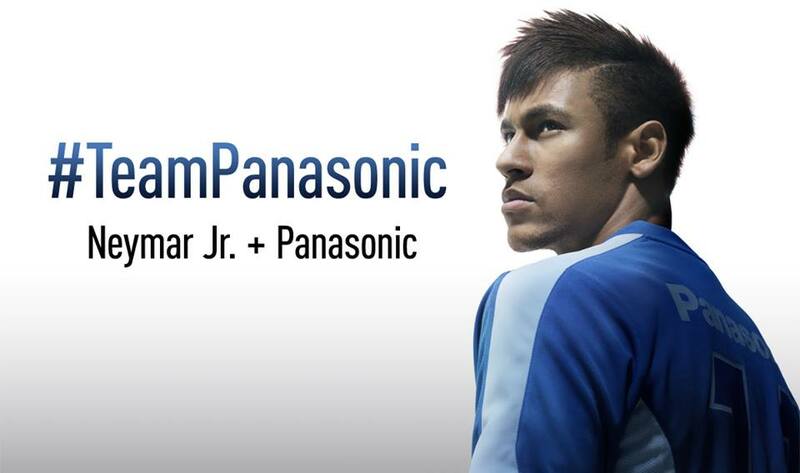 The result can be seen on the 90-seconds video that we posted below and on which Neymar shows off his ability and skills while already wearing the Panasonic A500. 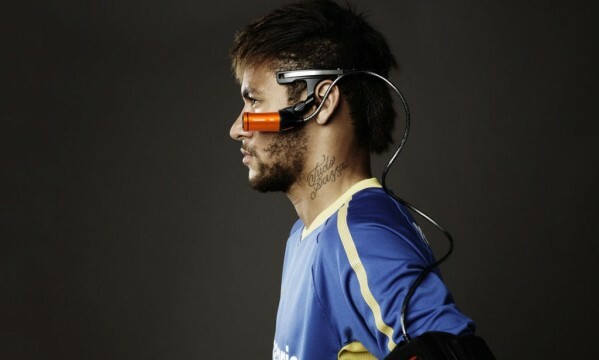 This wearable camera unit is the first in the World with filming capabilities for a 4K/30p (25p) rendering, which is sure to provide an unseen image quality standard.